Our rafting trips are about a lot more than just whitewater. We travel by boat to some of the most remote parts of the country. 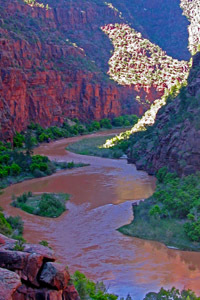 The locations we travel through are protected as National Parks, National Monuments, registered national landmarks and proposed wild and scenic rivers. 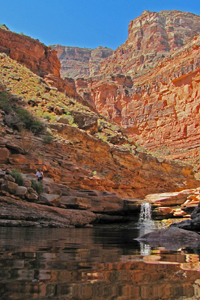 Many of these amazing side hikes are not a accessible from roads. The hikes vary in length from 15 minutes to all day. They include waterfalls, Native American ruins, wildflowers, wildlife and just amazing beauty. Description: Dark Canyon is one of the most beautiful places on earth. 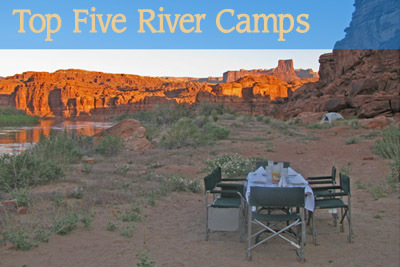 It is not always open because of the water levels of Lake Powell. When we get the chance, this hike is like heaven on earth. Towering red rock walls line the canyon. Clear water cascades down a variety of waterfalls and swimming pools, some over 25 feet deep. Description: The Jones Hole hike is famous for the variety of wildlife that is in the valley, including eagles, falcons, big horn sheep, and marmots. The trail wanders alongside the clear creek with many swimming holes and ends in a playful waterfall. 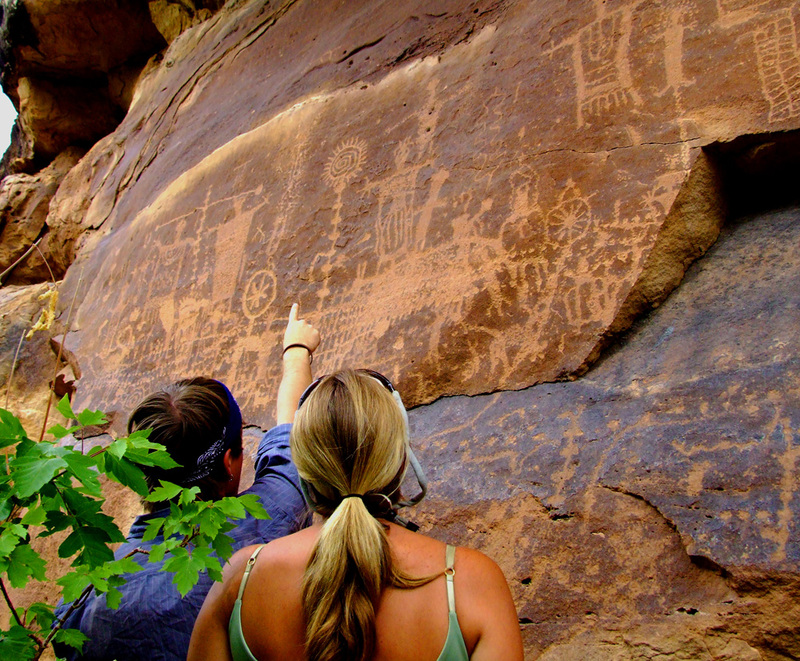 A short way further up the trail are stunning pictographs. 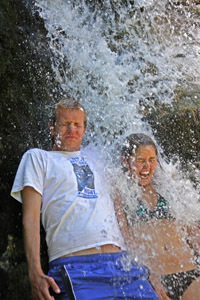 Description: This waterfall hike runs only in May and June. The Little Dolores Creek cascades along a black shist rock canyon carved thousands of years ago. The rock is over 1.7 billion years old! This creates amazing patterns and flute like shapes. 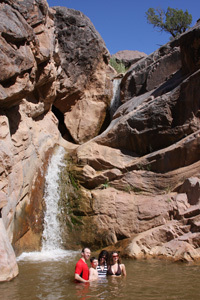 The waterfall pours out of the side canyon and we are able to swim right under the falls. 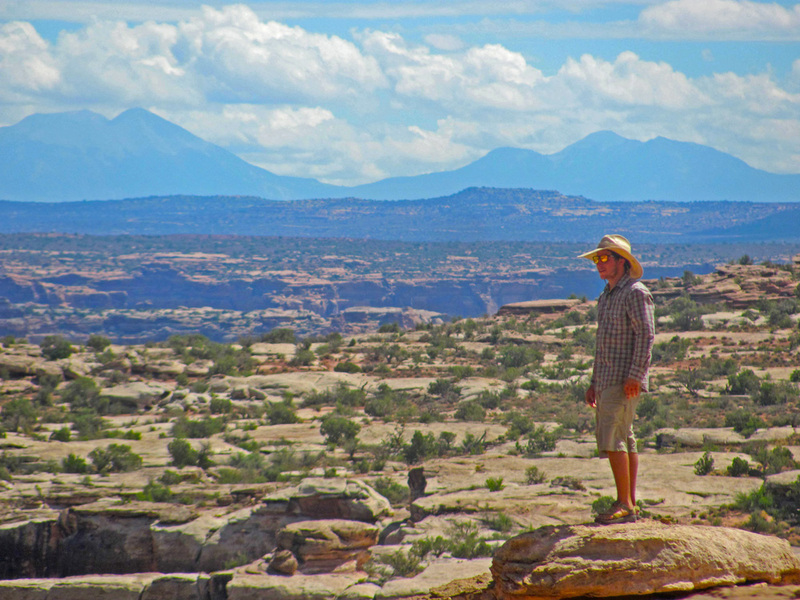 Attractions: Native American ruins, panoramic views of Canyonlands National Park. 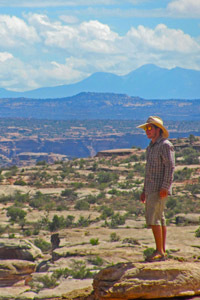 Description: This challenging hike offers some of the best views of the Colorado River and Canyonlands Nationals Park. The Dolls House is named for it’s towering red rock peaks that John W. Powell thought looked like European dolls. 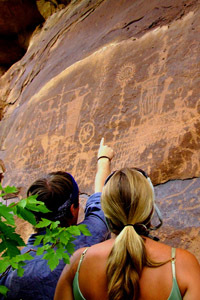 The hike includes a cool slot canyon, views of the surrounding mountains, the Needles and native American ruins. Description: An easy and very entertaining stroll to a giant and impressive panel of Fremont writings. The panel has an amazing number of writings and the guides will teach about what they may mean and what happened to this ancient culture. 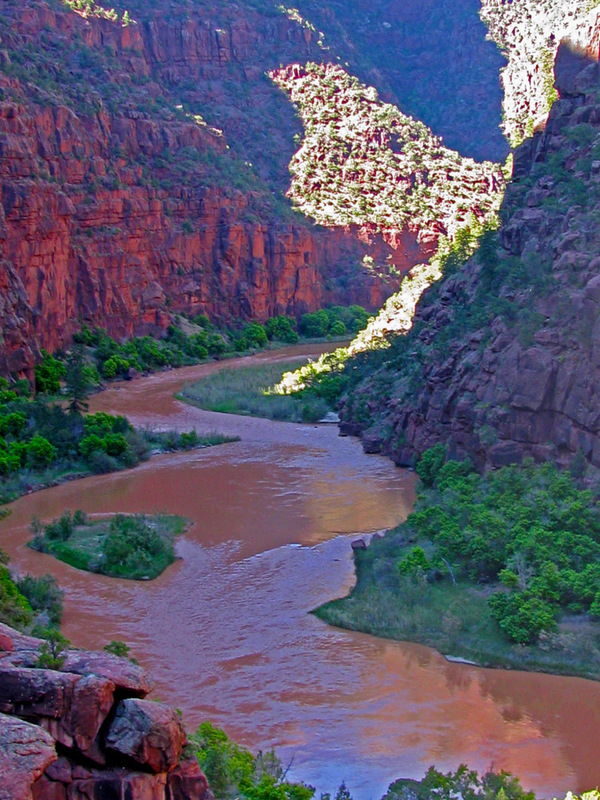 Attractions: Gorgeous views of the Green River. Spring fed water fall. Description: This fairly steep hike has photo opportunities at each switch back. 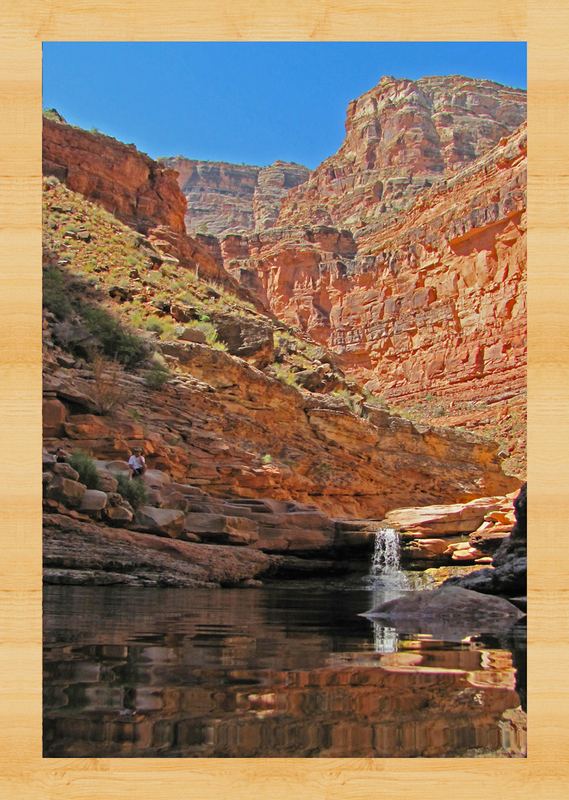 The trail climbs the side of the canyon with views of the Gates of Lodore that are hard to beat. 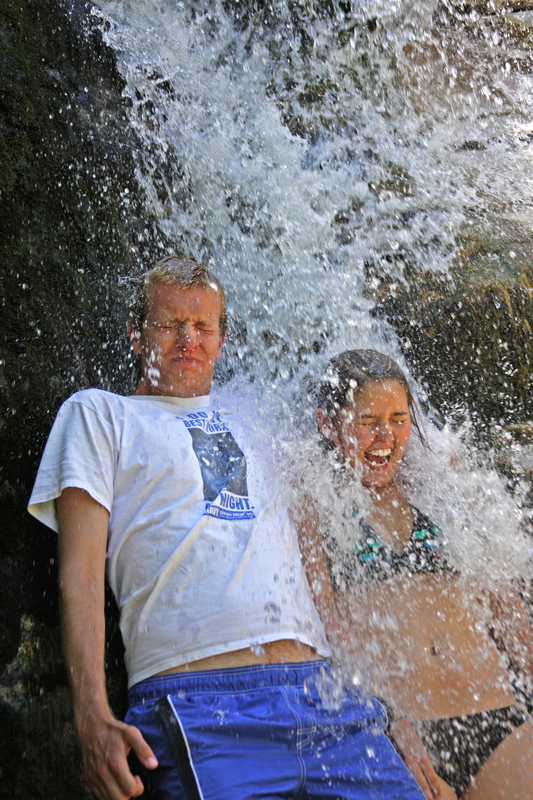 This all ends at a spring-fed waterfall. Great last minute discount for the June 14th Gates of Lodore trip. We are offering Buy One Get One 1/2 off from now until May 1st trip for new customers!! The Gates of Lodore has all the elements of a classic river trip: great hikes, exciting whitewater, beautiful beaches and colorful history. This is a journey into a spectacular wilderness. This trip has lots of activities and action. You can choose between paddling with friends in a paddleboat, taking on the rapids with one of our inflatable kayaks or relaxing in one of the oarboats.